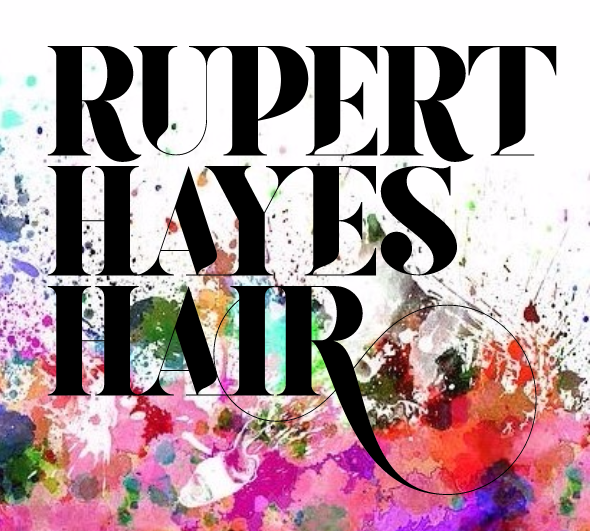 Rupert Himself was founded by Rupert after the breakup of the phenomenal partnership of Harvey and Rupert (5 salons in Manchester, Stockport and Mayfair, arguably the 1st designer hairdressing brand to hit Manchester). Rupert Himself was located in Shambles Square (near Marks and Spencer). The salon also hosted Rupert Hayes Models, a highly successful fashion model agency (the first agency to put Manchester girls on the covers of Vogue, Harpers and Queen, Cosmopolitan and most of the top fashion magazines in the world), a full photographic studio and model training facility. The salon was relocated to our current Deansgate salon following the 1996 Manchester Bomb., unfortunately, we were unable to find a suitable home for the model agency. Harvey and Rupert were an incredible success, with people queuing down the street, regular mentions on Coronation Street and lots of celebrity clients such as David Bowie’s Ziggy Stardust. It’s amazing success was based on an ethos of modern, fashionable great quality hairdressing in seriously cool salons at aspirational but affordable prices.